Hey Loves, thanks for stopping by the blog today. 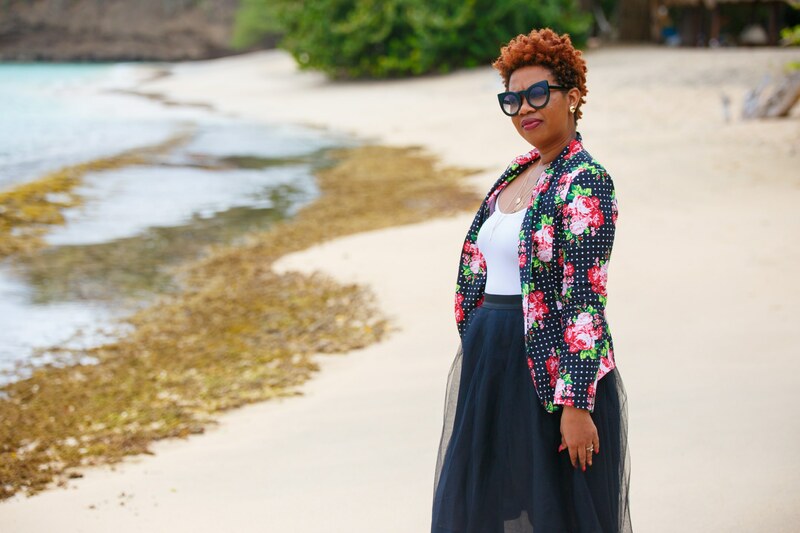 Today I will be talking to you about this cute outfit – Kimono and Satin Printed pants . Kimonos are certainly a go to trend for the summer and now I totally see why. They’re easy, breezy, beautiful and can be styled up as well as down. I can plainly say that as much as I like getting dressed and wearing great clothes, sometimes I can certainly do without all of the fuss every now and again. Sometimes, a statement dress can be too heavy and the texture of it can look better than it feels. For every day, I certainly do want to look nice but have it a little easier. Hooray to the kimono!! They come in an array of colors with this gorgeous white (they come in a variety of prints as well in case florals aren’t your thing). Now, just about everyone is selling kimonos – but I found this one for less than $20 on ROMWE. The Kimono can be styled with a bodycon dress for a date night or even over your swim suit for a day at the beach. You can also try adding a graphic tee or a tube top and jeans for a causal girl outing. Any thing that can be causal and effortlessly and cute. All wins!! I will probably get 2 or 3 more in different colours, mix and match them with various pieces in my closet. I decided to style the Kimono with my favorite Satin printed pants from Nu Luna. I also opted to add my pink pumps and finished the look with gold accessories for a chic and cute look. I hope you guys love this look as much as I do. Have yourself an amazing Tuesday and week Lovelies.